Book Marketing helps you sell more books, but how do you get started if you aren’t sure where to start? 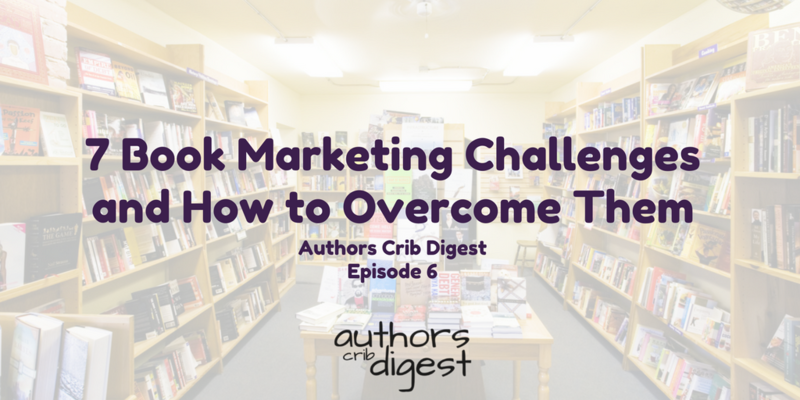 Here are the common 7 book marketing challenges you can have as an author and how to overcome them. 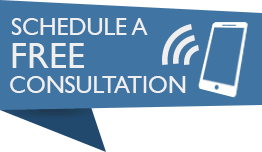 What Are You Doing Now To Build Your Audience? Very few readers purchase books that just happen to catch their attention without having heard about the author or the book being recommended by someone they know. Those who already know, like and trust you are called your book audience. The question no now, what are you doing now to build your audience? You’ve launched your book and built buzz around it, the sales came but now, things are slowing down? When sales are down and the spikes are gone, here are some tips to help you spice things up when that initial spikes has died down. The thing that differentiates the successful authors from the non-successful authors is, once again, consistency. So doing the right things, on a consistent basis, will drive more exposure and more sales. So what are those things? Well, let’s have a look. Let’s make sense of book marketing — by making choices, creating a quick message and plan, and then using our ten minutes a day, every day. The minutes add up. At ten minutes daily, you’re spending 50 minutes a week (five days) on ensuring that you give your book the opportunity it deserves to be seen by its audience. Video is a great way to grab readers’ attention and engage with them in a personal way online. It could lead to an increase in book sales, as shoppers who watch videos are 1.81 times more likely to purchase than non-viewers. And since 92% of mobile video consumers share videos with others, it’s also a great way to gain exposure to new potential readers. Since video can be such a powerful marketing medium, let’s take a look at some examples of how you can use videos to engage with readers. Tribes get your book to the rest of the world. Tribes spread the news naturally. Think of Harry Potter–that was written for kids. It mainly spread via word of mouth because of the reader’s relationship with J. K. Rowling’s writing, and the way she treated her readers. So you need to build a tribe and here is how to build one. Many authors and publishers use Facebook groups to house these communities. Unlike Facebook Pages, group updates appear in members’ news feeds without needing to pay for boosted posts. Also, members receive notifications each time there’s a new update to the group — at least until they specifically opt out of these notifications. Here are a few goals authors and publishers are accomplishing through Facebook groups! The most important of these is to build a tribe. The best time to start was five years ago. the second best time to start is right now! Trying Hard To Figure This Thing Called Book Marketing Without Any Success?